Nulka is an Australian designed and developed active missile decoy built by an Australian/American collaboration. It is a rocket propelled, disposable, offboard, active decoy designed to seduce anti-ship missiles away from their targets. It has a unique design in that it hovers in mid air while seducing the incoming anti-ship missile. The hovering rocket concept was initiated in Australia by the Defence Science and Technology Organisation (DSTO), and the system was designed, developed and then manufactured by AWA Defence Industries (AWADI) (now BAE Systems Australia). 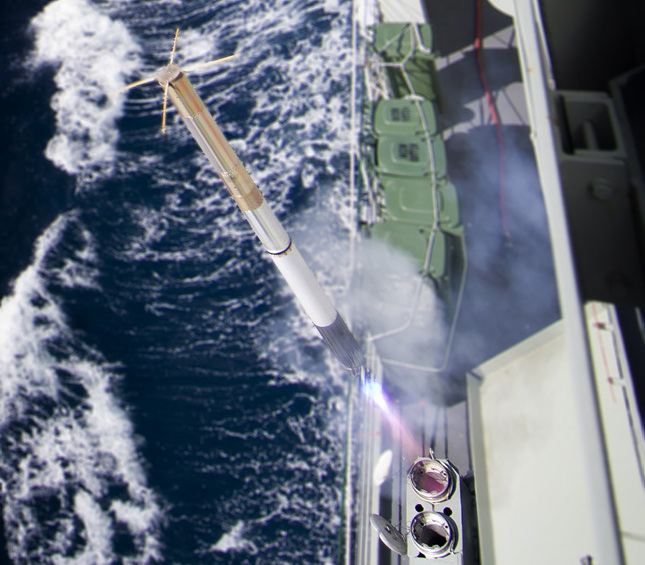 The Nulka consists of the missile itself enclosed in a hermetically sealed canister. This canister is then contained in a Launcher module. The system is currently fitted to the Canberra class amphibious assault ships, Adelaide class and Anzac class frigates, and the new Hobart class guided missile destroyers. 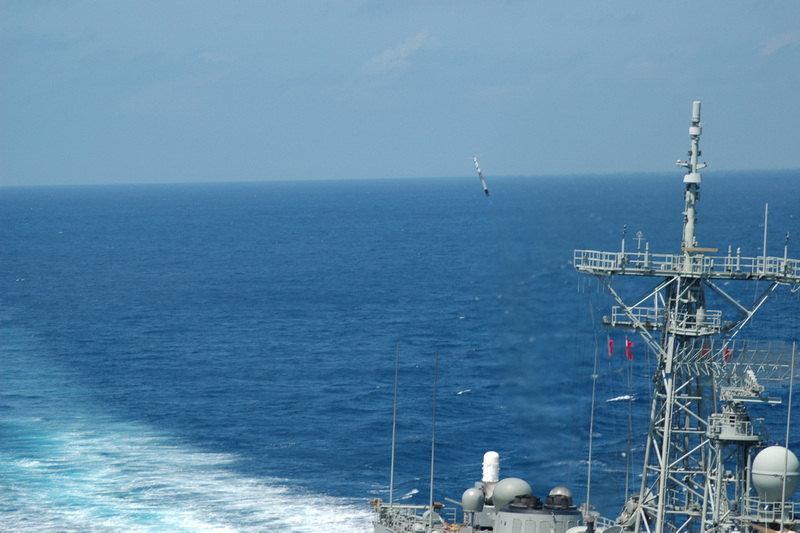 Nulka active missile decoy firing from HMAS Melbourne.